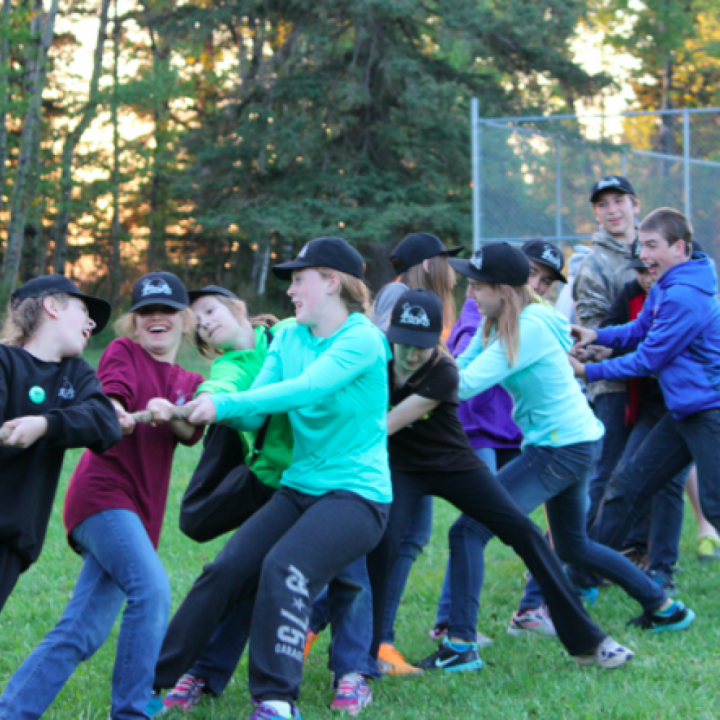 The students of Christ The Teacher Catholic Schools would like to thank the SaskOutdoors for their support of our program! 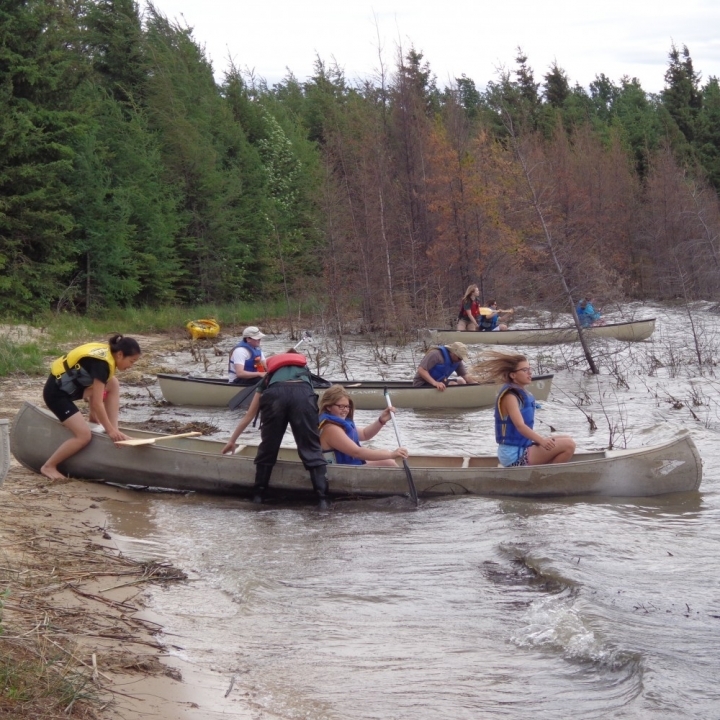 Our grade seven students and fourteen staff members took part in various activities including canoeing, archery, outdoor cooking, wilderness survival, and orienteering. 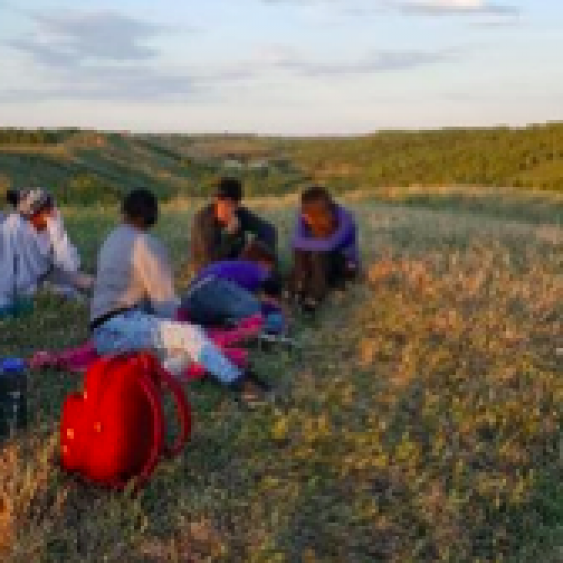 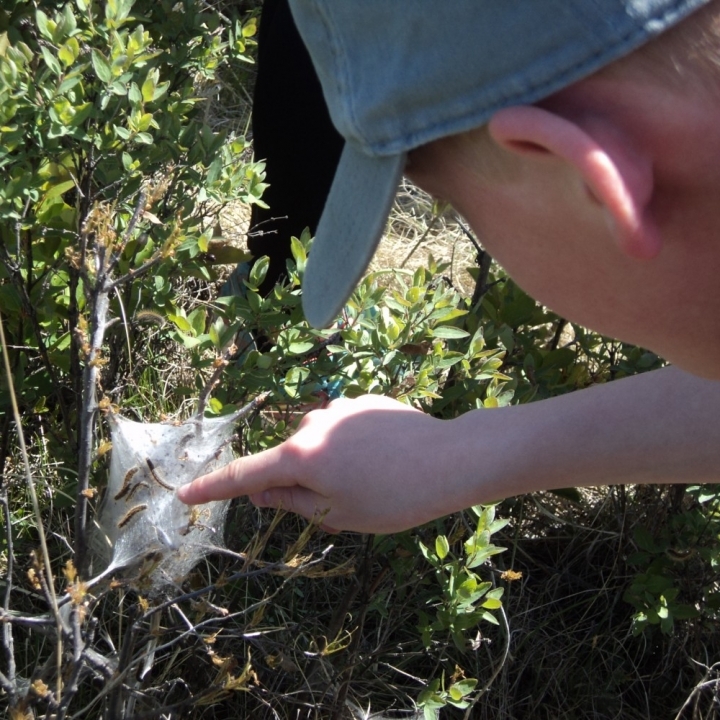 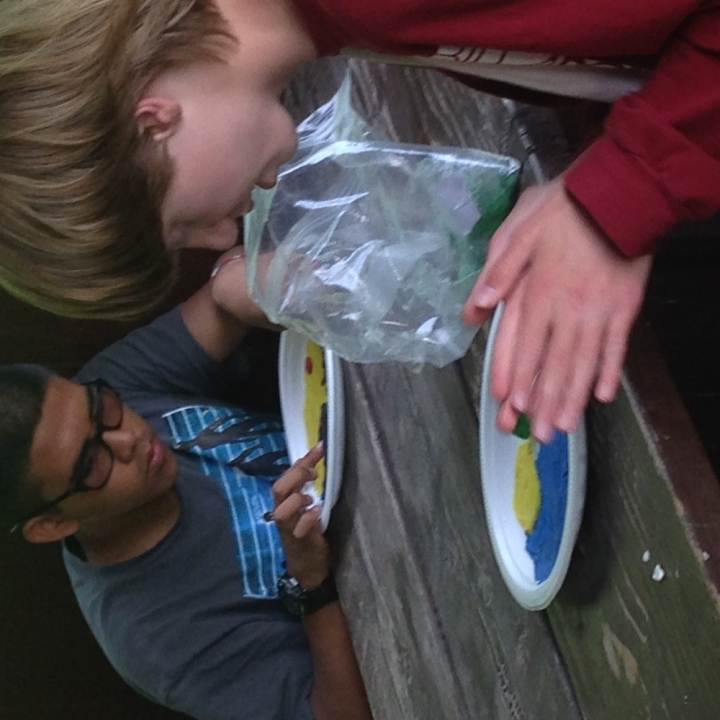 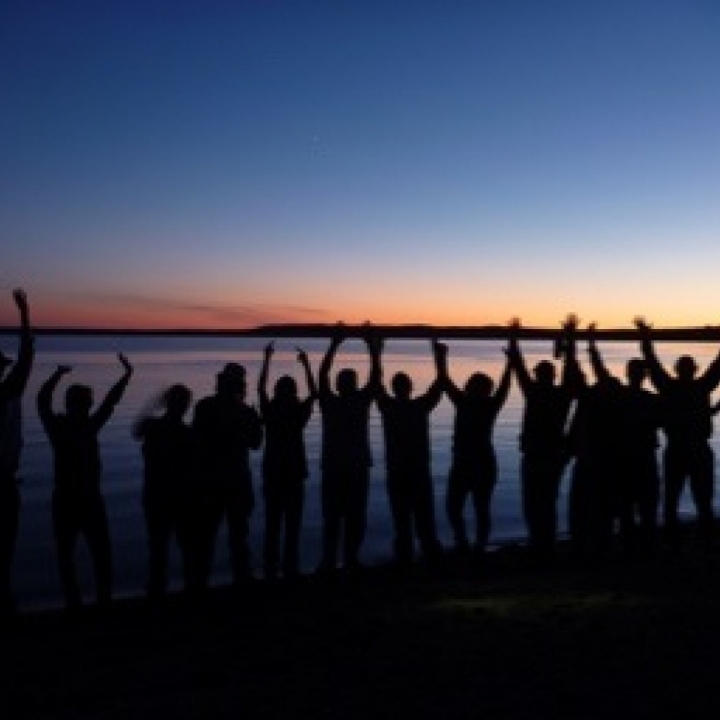 Thirty-two grade seven students spent three days from June 8 to June 10 at Kimball Lake in The Meadow Lake Provincial Park. 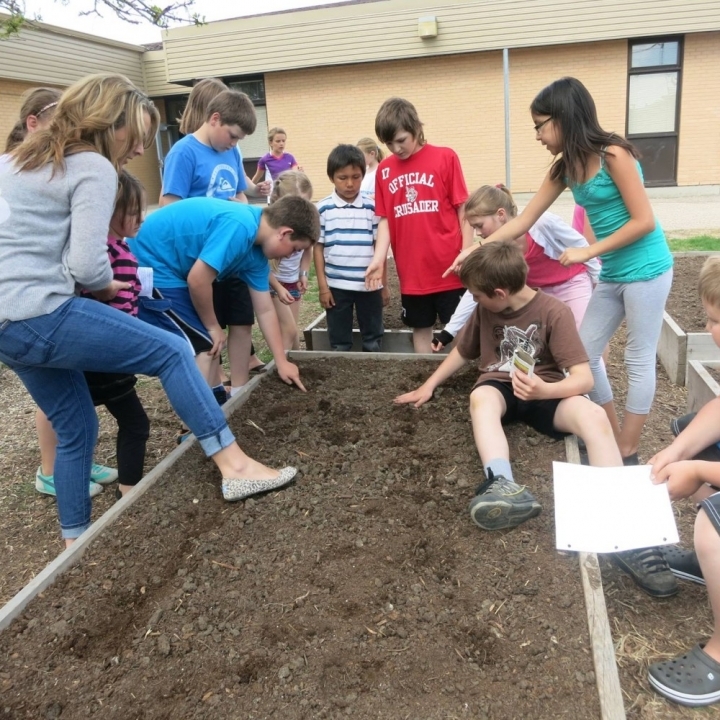 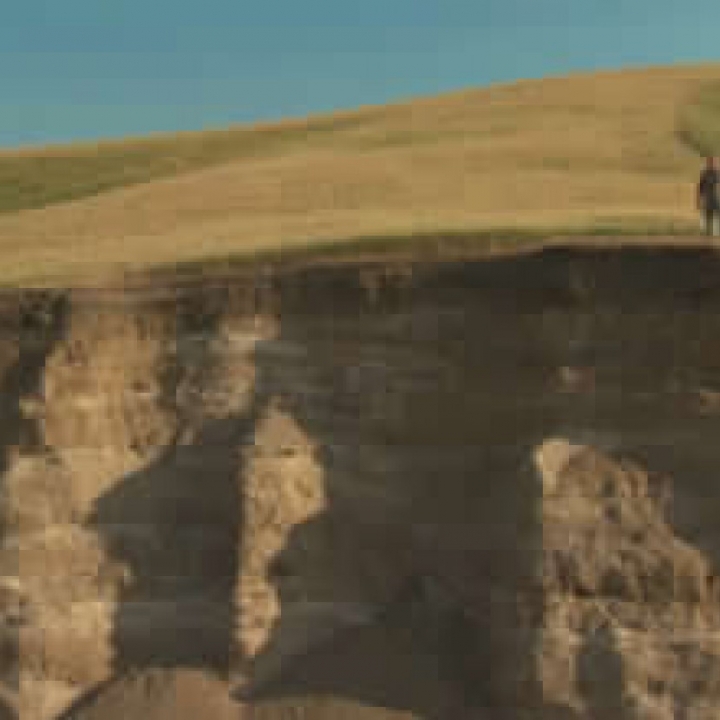 Three teachers and three parent volunteers accompanied them. 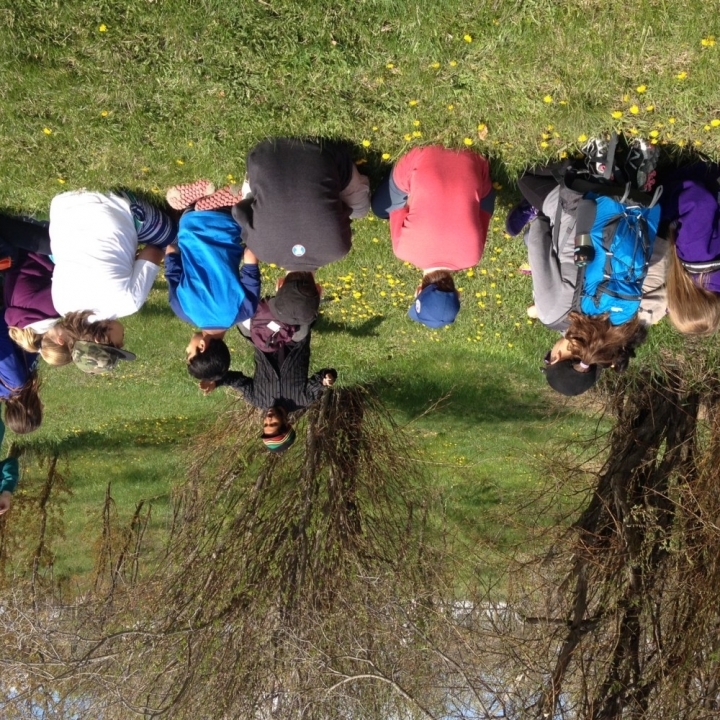 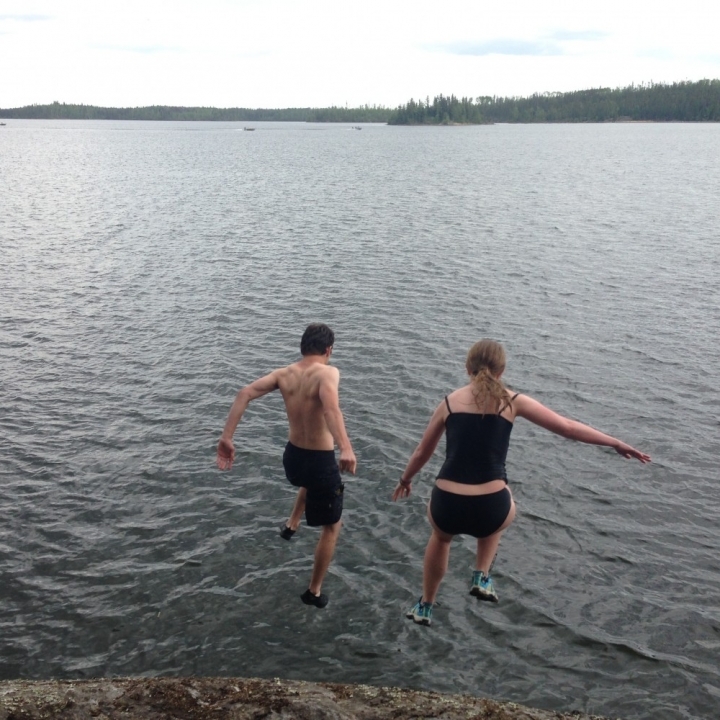 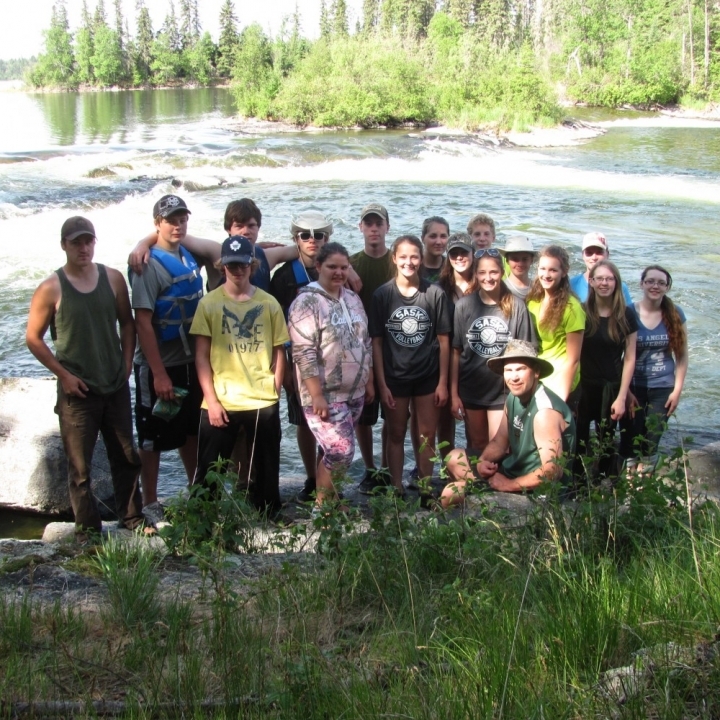 For many of our students, this was their first experience in the wilderness of Saskatchewan's northern forest.